 Thursday, January 24th: Rotary Social at Tacoma Country and Golf Club; Join President Heidi around 4:30 p.m. for conversation and fellowship! Wednesday, January 30th: Regular Meeting; Guest Speaker is Chief Mike Zaro, Lakewood Police Department. Tuesday, March 26th: Literacy Night at Custer Elementary. More details to follow but we will probably be serving dinner and assisting with some of the reading activities. GOING OUT OF BUSINESS SALE!!! Check out the great bargains at our soon-to-be-gone Rotary store for something to wear when you are volunteering, a cool 4-Way Test keychain, shirts, pins, and other "Pieces of Flair". 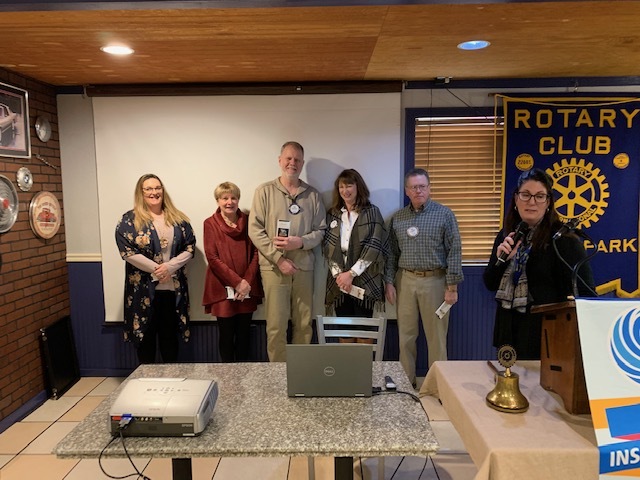 Rotary Recognition went to the Board (Ellie, Tom, Judi, Theresa, Paul, John and Alan) who attended their scheduled Board meeting. Our esteemed President was not in attendance. It wasn’t until she looked at her phone and saw all the missed messages did she recall she had a meeting to lead. Chocolate for all attendees! General Ed did not even have to fine President Heidi, she already had a check for $100 for her crime against Rotary. Fred Willis shared details of his trip to Hawaii and recited a poem he had written while looking out his hotel window ($50). David Cotant is no longer a resident of Steilacoom (He and Judy will be missed!) and is now a resident of Lakewood; he paid $100. Charlie Maxwell took care of his Wachter for $15 and Sheri Hodson also paid off hers for $50. 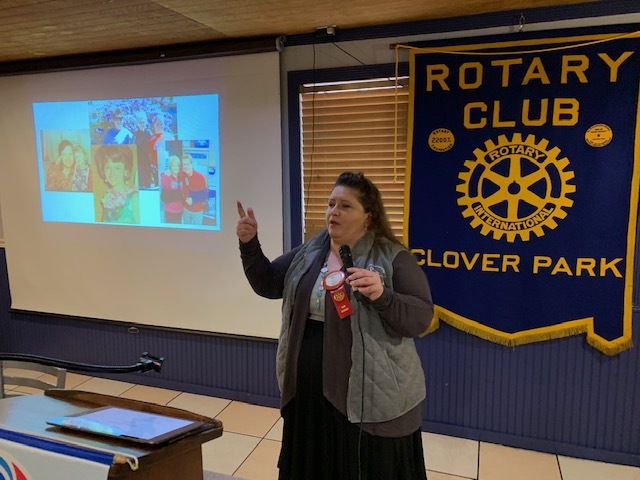 Our own Soon to be Blue Badger, Lisa Blevins was our guest speaker. Lisa talked about Flipping Houses (which does not involve Ju Jitsu, but rather buying properties, fixing them up, and selling them for a profit.) She talked about renovating homes and how this has created special relationships along the way. Lisa explained why she was destined to go down this path: Her father mentored Lisa in the contracting and property rental business, even though she lost him at age 7. Although Lisa worked in the medical field for 18 years and also ran a craft business, she finally realized her true calling. Lisa's the owner/operator of "Pinky P's General Contracting". Her goal is to renovate dwellings into quality homes, as opposed to "putting lipstick on a pig"! Lisa showed us before and after photos of some of her renovated properties, many of which have unique names: the In Between Home, Irene, Starlite, Irene 2.0, Woodholme, and the Lake House. There was a story to go with each of them and valuable lessons learned from each project. Lisa's relationships are so very important to her. She met her "right hand man", Roen, while waiting in line at Lowes; he has helped significantly on all these projects. She reconnected with Marie Barth (she had been friends with Marie’s son in high school) who has helped her purchase several homes. She shared she could cut corners in her projects but she believes the “Right way is the only way we should do it”. 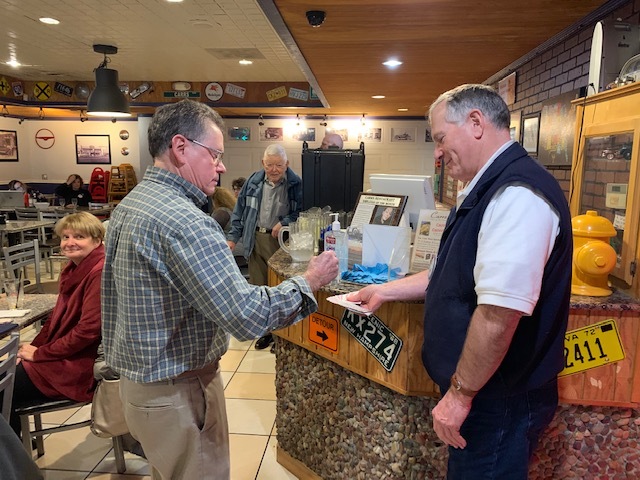 The weekly raffle ($547 in the pot) saw Paul Webb's ticket number called. There were 4 aces and 41 cards but Paul drew the 2 of spades.